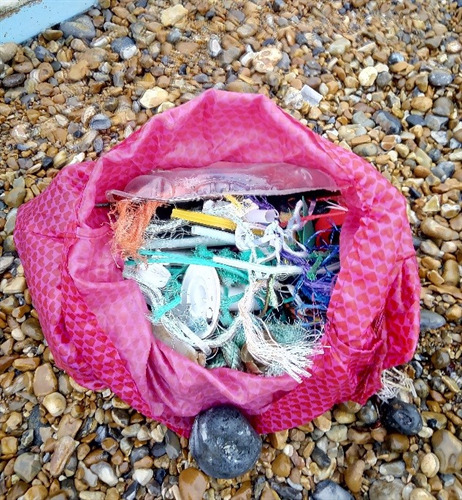 Keeping our Seafront Beautiful and the Environment Safe! The half term week saw 3 brilliant beach cleaning events plough through the waste that Storm Brian had left on our beautiful beaches here in Seaford. The events were organized as part of the Surfers Against Sewage initiative and were hugely successful. Seaford beaches are a popular location for tourists and residents alike who enjoy a walk along the promenade, fishing and swimming and admiring the views alike. Our stunning seafront is kept clear through a joint effort between contracted waste clearing services, and a host of volunteers who tirelessly keep working on keeping the waste at bay. Seaford Town Council would like to thank all those who came to the Beach Cleaning events and helped keep our beautiful seafront free of waste, especially Claire Powell for organising the event, Frankies Café and the Sailing Club for hosting the volunteers and providing refreshments. Seaford Town Council are looking forward to hosting further events of this nature so please do watch this space! 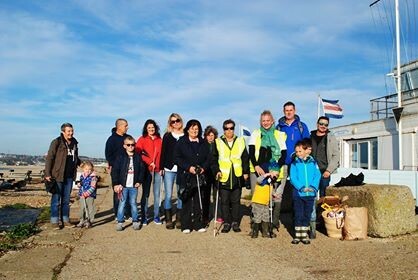 Image 1: Volunteer beach cleaners including Mayor Linda Wallraven and Claire Powell, event organiser.